The organizing committee, photo taken at the first meeting. 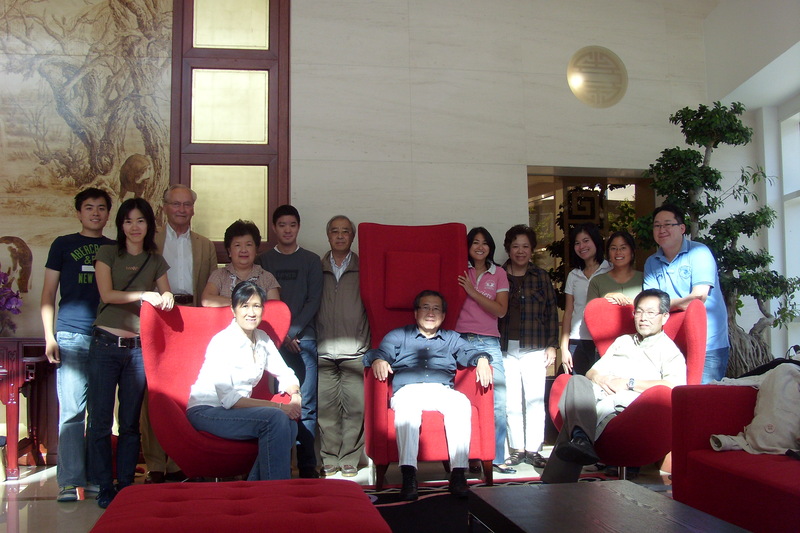 From left to right, top to bottom: Alan Tjhang & Li Ying Chao (1.2.3.1.4.3.1), Jan Dirk Legger (1.2.3.1.4.4), Linda Ong (1.5.1.4.6.2), Felix Ong (1.5.1.4.6.2.1. ), Som Ong (1.5.1.4.6.2), Karin Utama (1.2.3.1.4.1.2), Swan Go (1.5.1.3.2.3), Cris Wiranto (1.1.3.5.1.4.1), Ione Limantoro (1.5.1.4.5.4.1), Ivan Utama (1.2.3.1.4.1.1), Lanny Utama (1.2.3.1.4.4), Irwan Utama (1.2.3.1.4.1), Ed Go (1.5.1.3.2.3). Unfortunately, the committee was not complete during that day.